The disruption and stress that comes with fire or water damage is not something many people look forward to. 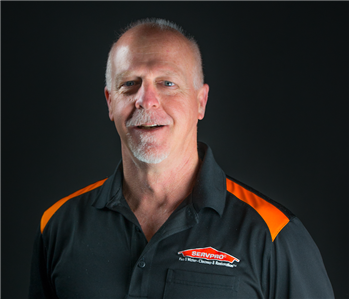 SERVPRO of West Knoxville/Farragut understands that stress and worry our goal is to help minimize that stress and disruption to your life and quickly make your fire or water damage "Like it never even happened." 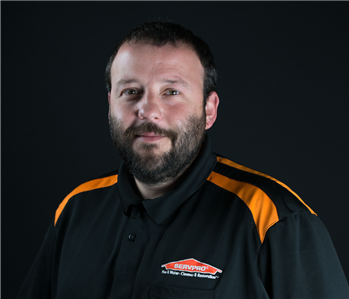 Our SERVPRO of West Knoxville/Farragut team is specialized in the cleanup and restoration of residential and commercial property after ANY size fire, smoke or water damage. Our team can also properly mitigate mold and mildew from your home or business. 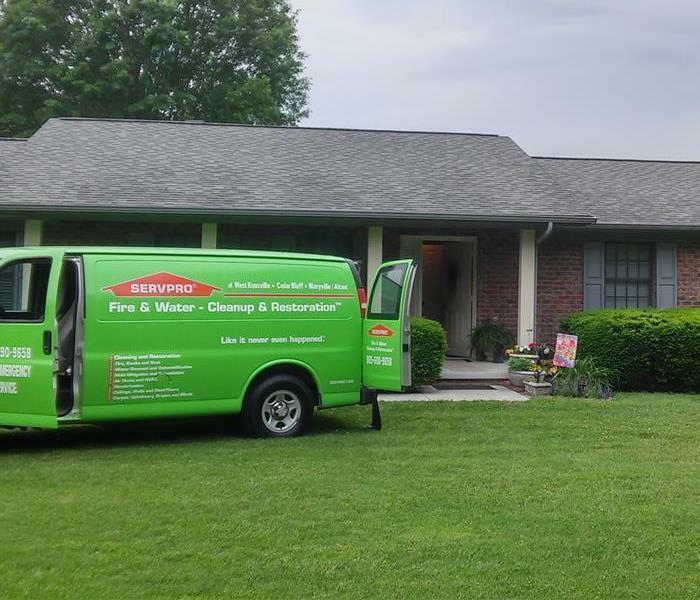 SERVPRO of West Knoxville/Farragut is locally owned and operated and we are ready to respond to your emergency 24 hours a day, 7 days a week, 365 days a year. 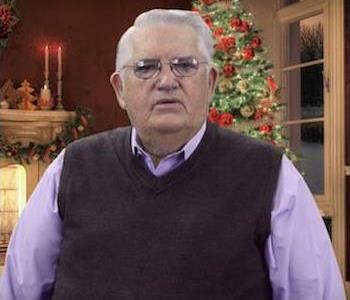 If disaster strikes your home or business, or have any other questions, please give us a call!